A simple bread roll to serve with your burger or potato chips, rice, or even a salad, your barbecue will be far more succesful with the accompaniments you serve. 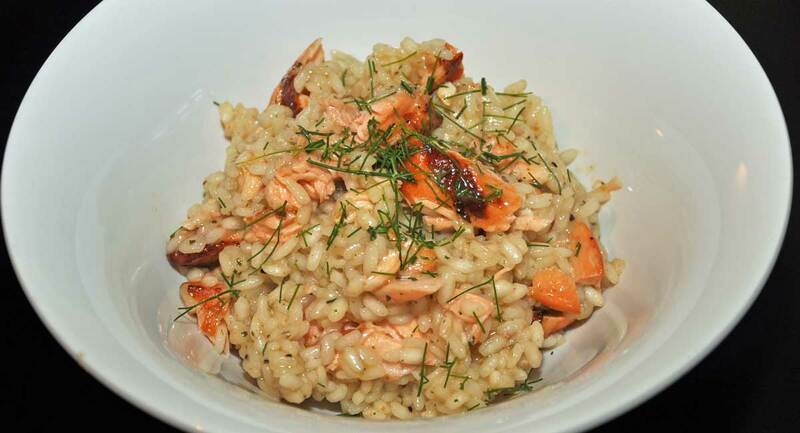 Try some of the delicious rice recipes here or simply toss together your own salad. Aubergine and pepper chutney,,An easy to make chutney to serve with a variety of dishes. The amounts here will make a small accompaniment for four people. increase the amounts proportionately if you require more. It is also delicious as a dip for a nice bread or tortilla chips. Homemade coleslaw,,Another very simple but yet incredibly tasty recipe. You just can't beat home made coleslaw - even better if you make your own mayonnaise but the shop bought stuff is good enough. Morrocan rice with preserved lemon, ,Preserved lemons are a great ingredient in Northern African cooking and very easy to make yourself. 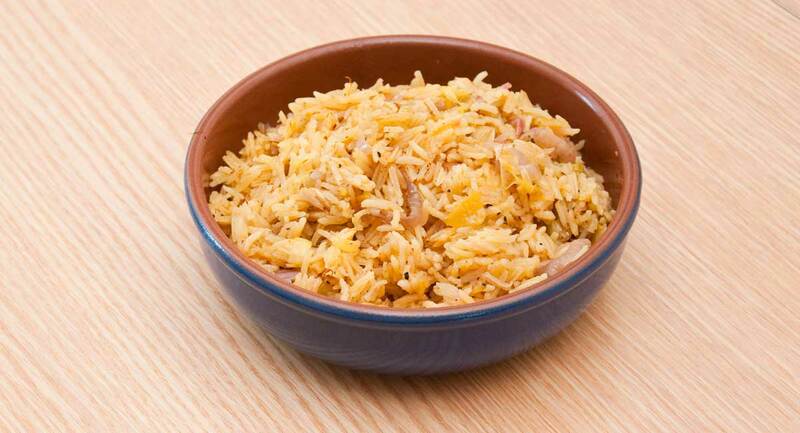 They give a fantastic lemon flavour to this rice which is ideal for serving with any spicy meat dishes or can even be enjoyed on its own. It is better to be made in a tagine but you can use a frying pan or a paella pan if you wish. 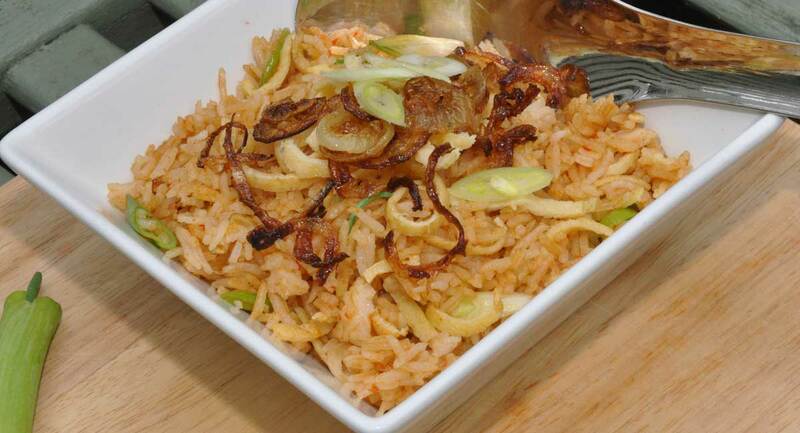 Nasi goreng (fried rice), ,This is a version of the Indonesian speciality, Nasi Goreng. It is normally made with beef and shrimps or prawns but I have left them out as it is intended as an accompaniment to be served along with a selection of barbecued foods. Onions in beer, ,If you only try one recipe from this site, make sure it is this one! Absolutely delicious, succulent onions. Serve them as a side dish or pile on top of a burger. Simple patatas bravas, ,A nice easy recipe with few ingredients that can usually be found in the kitchen cupboards. 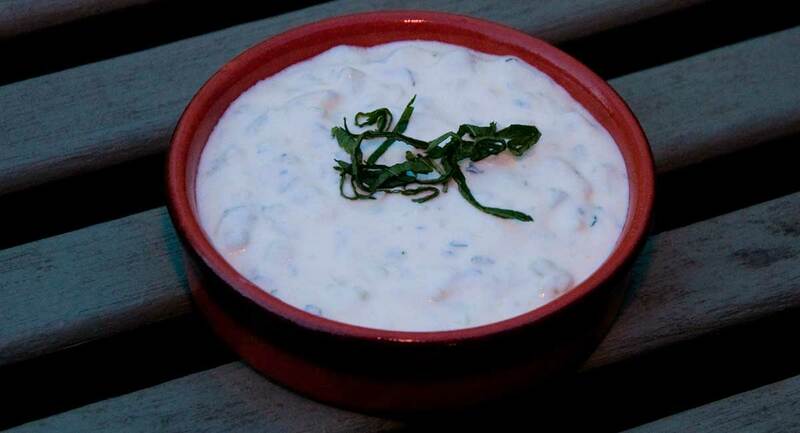 Tzatziki, ,This traditional greek dish is perfect for a summer barbecue. Cool, refreshing and tasty, it is a delicious accompaniment to many dishes. 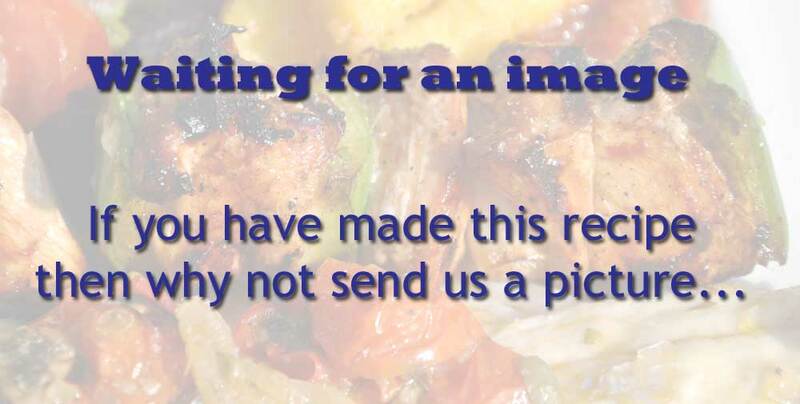 Try it with lamb chops or falafel as a starter. 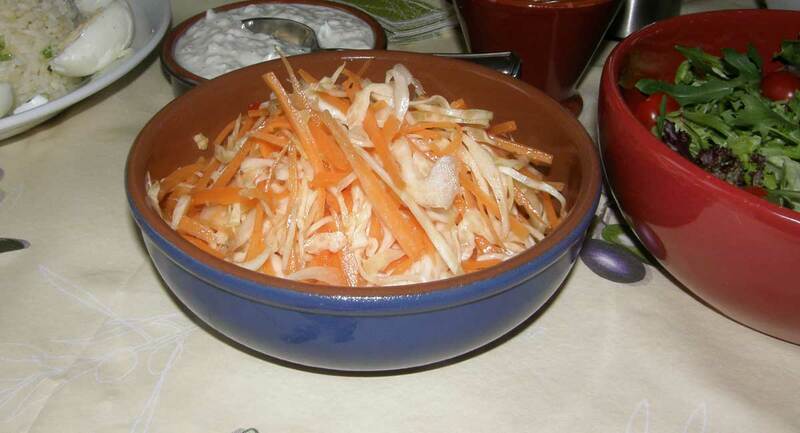 Carrot and Cabbage salad, ,This salad is typical of the type of salad made in northern African countries. It is surprisingly tasty and great to serve as a side dish. 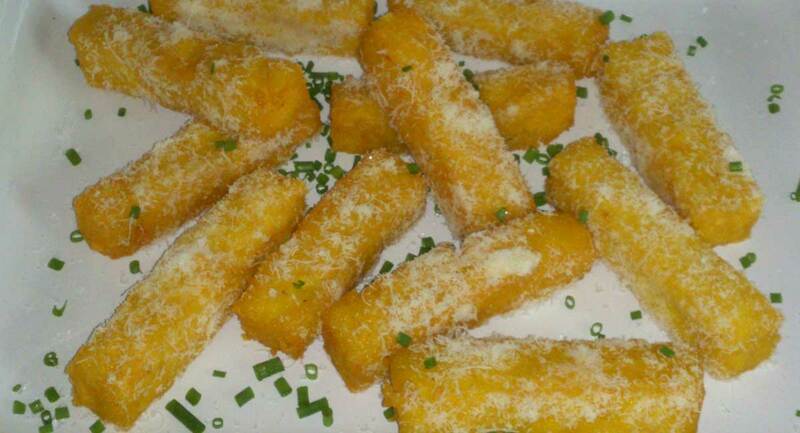 Polenta chips, ,These chips are really simple to make and make a delicious accompaniment to any meal. Spicy onions, ,This is a version of the spicy onions served in Indian restaurants. 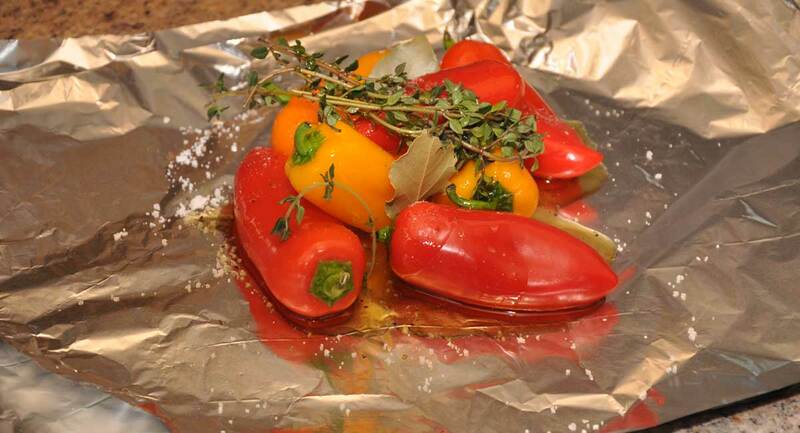 They are delicious and an ideal accompaniment to any barbecue. Griddle Cakes, ,This is a really simple and easy to make recipe, you can even involve the kids with the mixing. Keep the kids away from the hot coals though! Tomato and onion salad, ,This is a spicy South African dish traditionally known as kachoomer, it is served with meat, chicken and fish. 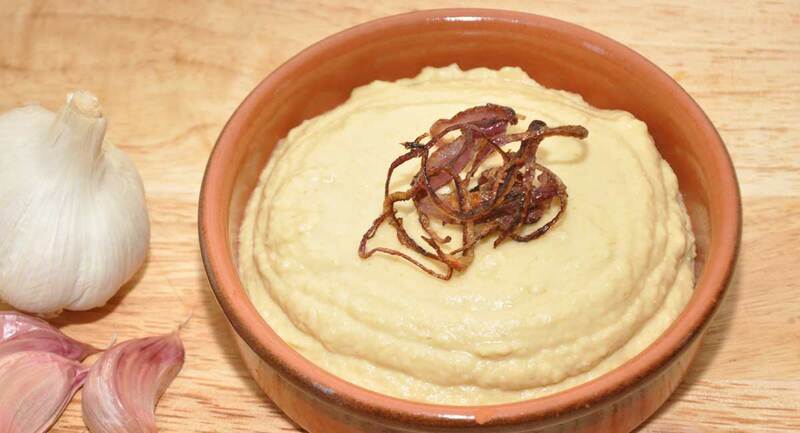 Hummus, ,This classic North African dish can be served as an accompaniment and is also used as an ingredient in a few recipes on this site.